Ready to spread some love to this home? 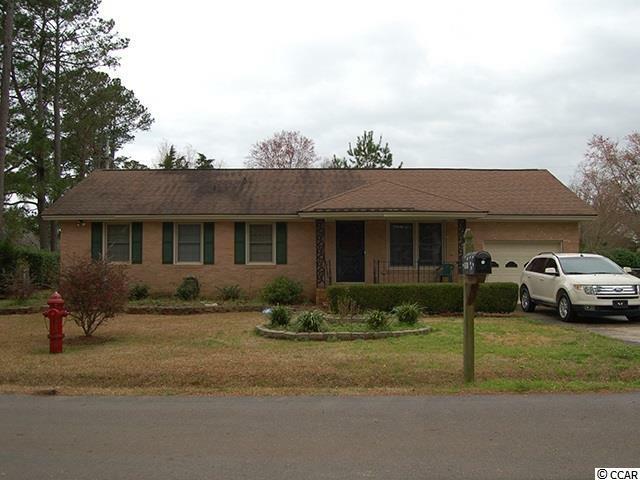 This 3 bedroom, 2 bath home has charm and character. It sits on over a quarter acre fenced in lot and NO HOA! This home is in the much sought after Forestbrook Community. Close to the Award Winning Forestbrook Schools, shopping, dining and just minutes from the Beach! This home has remained high and dry in the hurricane seasons. Estate Sale. Being sold as is.